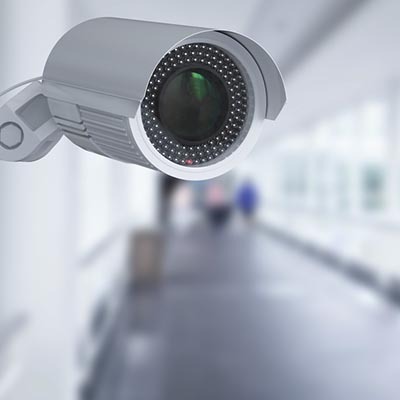 Powerful Physical Security Options - Heart of Texas Network Consultants Blog | Waco, TX | Heart of Texas Network Consulting, Inc. Therefore, in order to make sure that you’re keeping your data as secure as possible from all avenues of attacks, we recommend you work with the folks from Heart of Texas Network Consultants. We can help you ensure security. To learn more, reach out to us at (254) 848-7100.